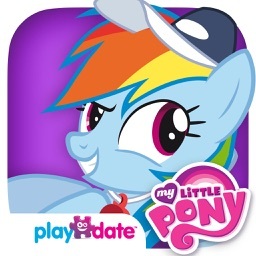 Getting your cutie mark is part of growing up in Equestria. 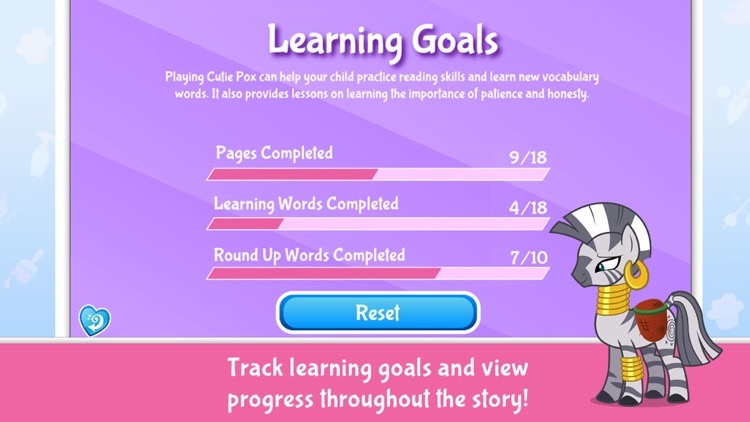 Earning a cutie mark signifies that a pony has discovered his or her special talent and can use that talent to shine and make a difference in Equestria. 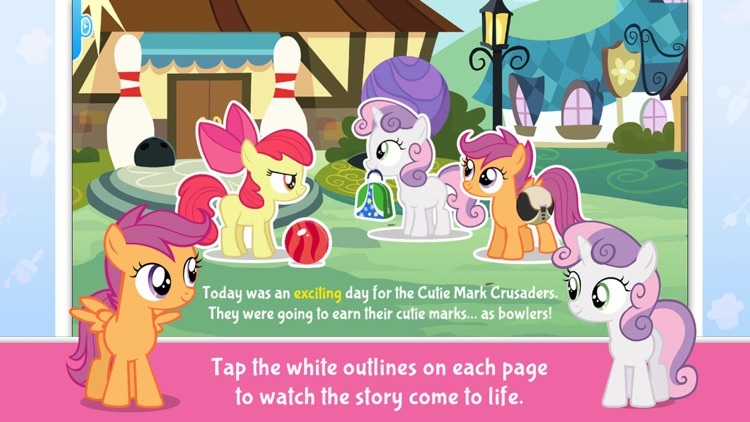 Well, Apple Bloom, Sweetie Belle and Scootaloo, Ponyville’s self-proclaimed Cutie Mark Crusaders, can’t wait to grow up and find out who they truly are. 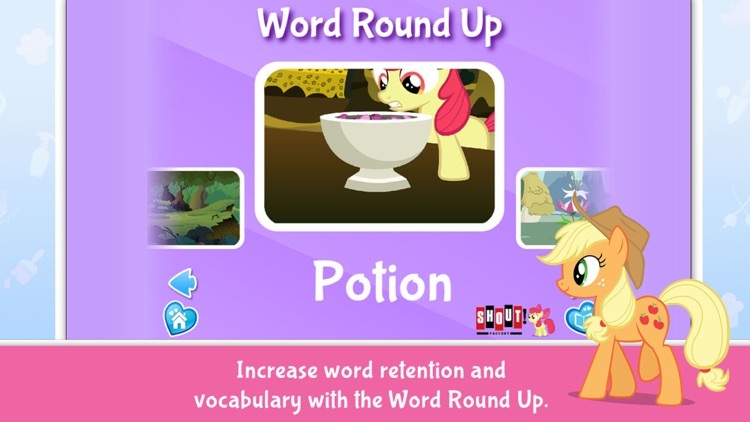 When Apple Bloom becomes impatient waiting for her cutie mark, she decides to take things into her own hooves and finds herself afflicted by an ancient, mysterious ailment with no known cure. 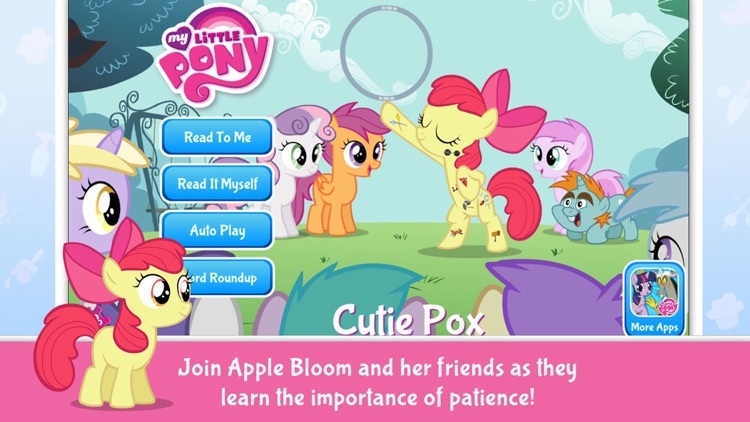 With the Cutie Pox running her ragged, Apple Bloom must seek the advice of a wise and trusted zebra in the hopes of curing the incurable. 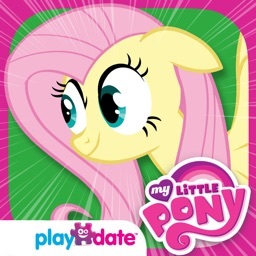 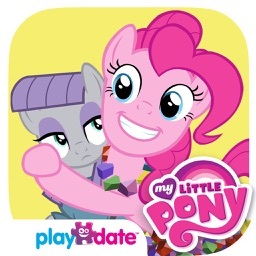 MY LITTLE PONY: CUTIE POX, the latest interactive storybook app from PlayDate Digital, under license from Hasbro, Inc., presents valuable lessons on patience and honesty to early and emerging readers who just can’t wait to grow up! 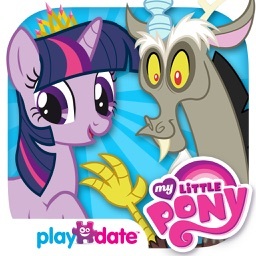 Bowling, tap-dancing, and some Zecora magic make for a powerful potion of pony fun. 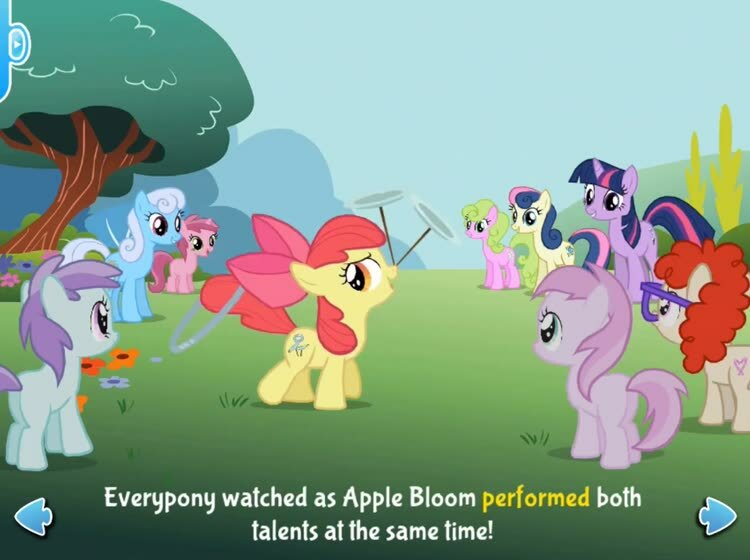 Follow Apple Bloom and the fillies as they learn that taking the easy path toward your goals isn’t always the best way. 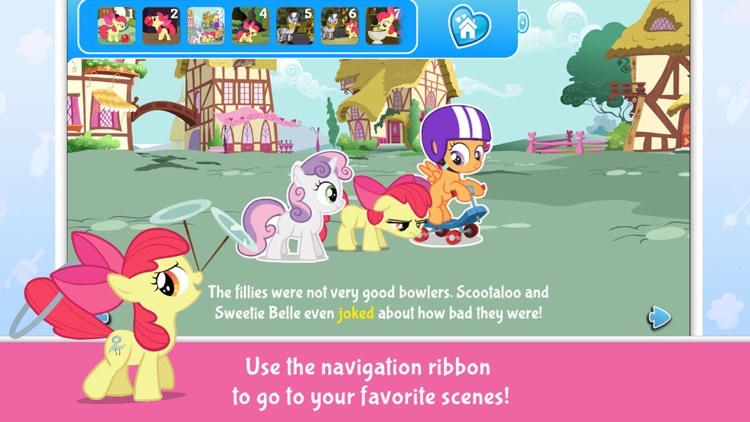 •	Starring the Cutie Mark Crusaders—Apple Bloom, Scootaloo, and Sweetie Belle! 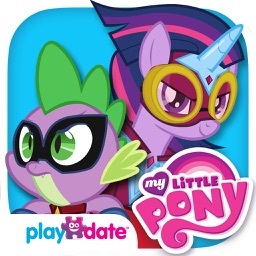 •	Featuring Twilight Sparkle, Applejack, and Zecora, too!